Join us for a leisurely bike ride and pub crawl through Lincoln to support a local charity. 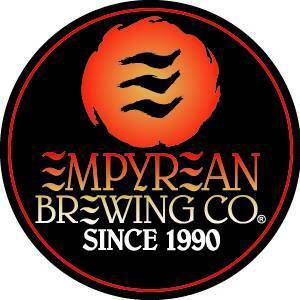 Today our featured guest brewery is Empyrean. All prcoeeds benefit Fresh Start. *First, register to ride and enjoy free samples at Moran's Liquor Works. Don't forget to collect your first raffle ticket! Registration is from 4:30 -6:00 pm and cost a $5 donation to the charity of the month. *Next, ride on to one of the "Friends of Tour de Brew LNK" stops and grab a bite to eat with friends new and old. *Last, regroup at Empyrean Brewing Company's warehouse on the corner of 8th & L Street (726 L Street). Collect your last raffle ticket for three chances to win great prizes. Drawing starts at 9:00 pm beer flows from 6:00 to 10:00 pm.